We are on week 6 of the 52 Weeks of Inspiration. 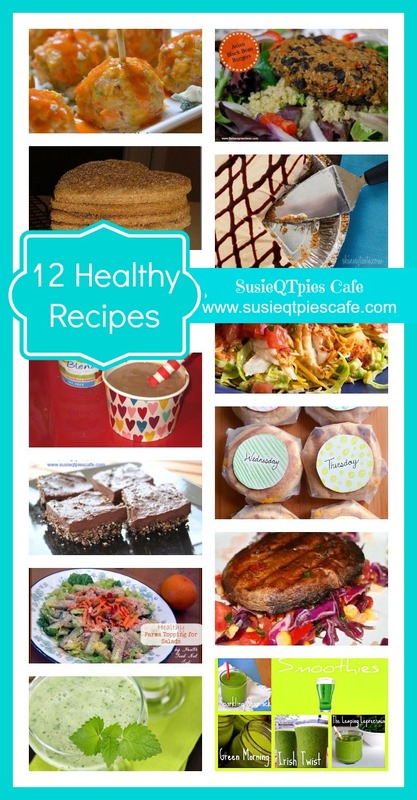 Today I'm featuring 12 healthy recipes from some of my most favorite go-to spots for new recipes ideas. 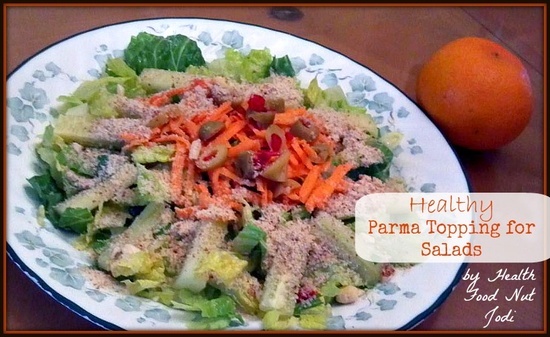 Some of these are on my Healthy Pinterest board, Living Happy & Healthy. I love the Skinny Taste blog. 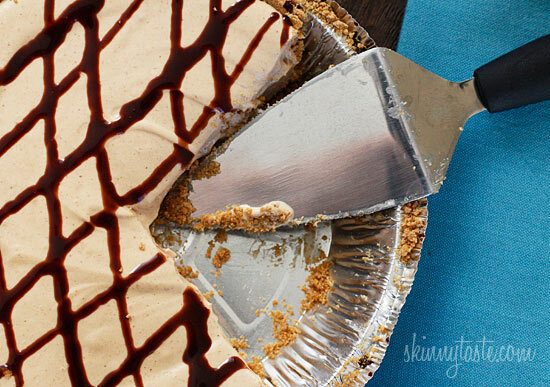 My friend, Karin, shared this recipe with me this week during National Peanut Butter Lovers Day -Skinny No-Bake Peanut Butter Pie. Chocolate Strawberry Banana Smoothie from Little Island Studios. 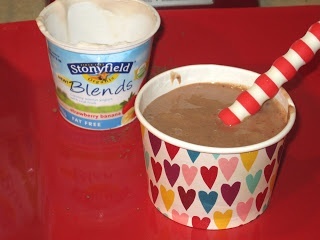 She had more healthy recipes on her blog and they are kid friendly. The Biggest Loser Fish Tacos. I love the recipes on their site. Undressed Skeleton Healthy Sandwiches on the Go! - these are on my to do list. I love the recipes on her blog. 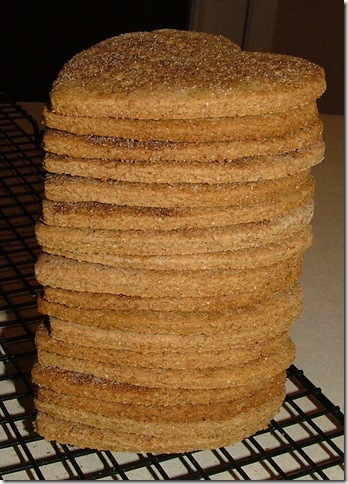 Baking and Boys Homemade Graham Crackers- These look so easy to make! I love a graham cracker with peanut butter before heading to the gym or as soon as I get home from the gym. I'm going to make these. 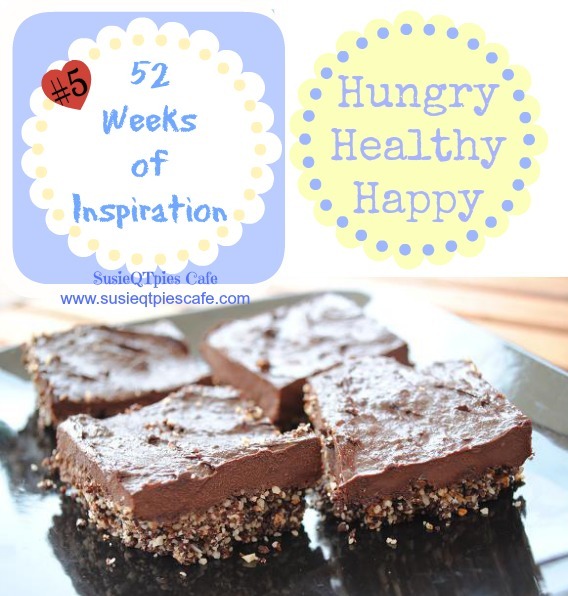 Chocolate Fudge Brownies by Hungry Healthy Happy- Love her blog and follow her on Facebook. 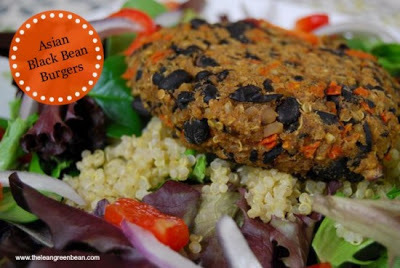 Asian Black Bean Burgers by The Lean Green Bean- Yummy healthy recipes and very helpful! 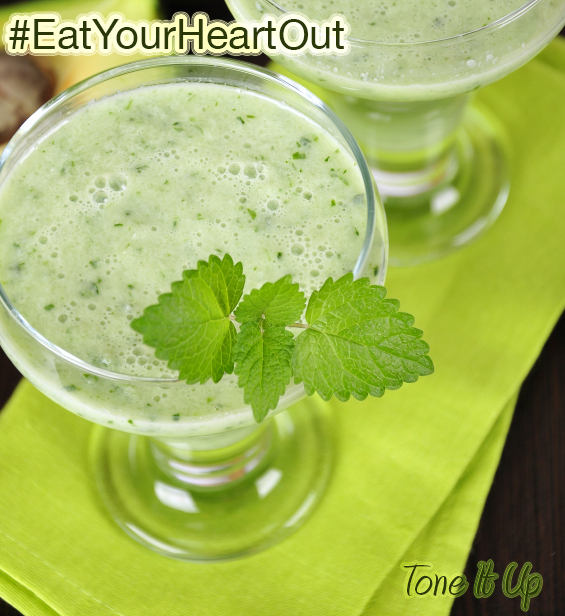 Tone it Up! Green GlowSmoothie- Love these two exercise babes! I follow them with an app on my iPhone. 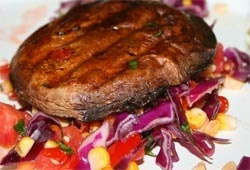 Yummy healthy recipes and full of exercise motivation. 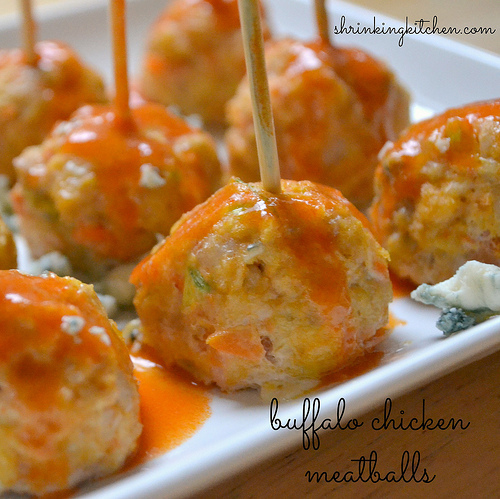 Buffalo Chicken Meatballs by Shrinking Kitchen - We love this type of combination. 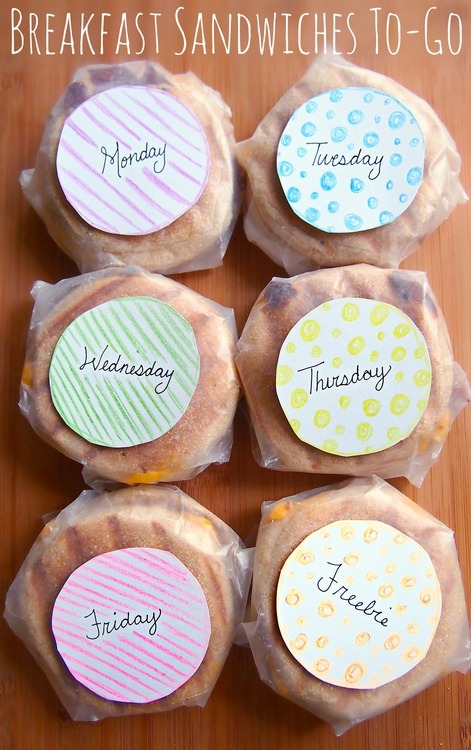 I will make these for my hubby real soon! 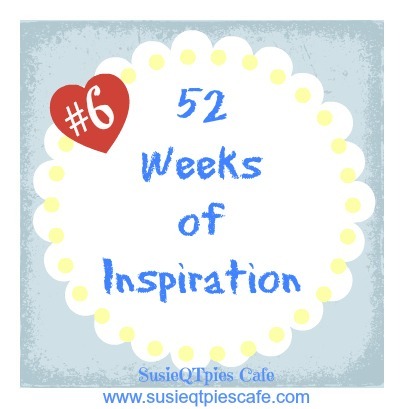 Click over to view the last 5 post in the 52 Weeks of Inspiration series. Hi Susie! You are so awesome! Thank you so much for featuring little island studios!! Looks like a lot of yummy food! Thanks for including my grahams crackers on your list! You have a fabulous blog! I love it! 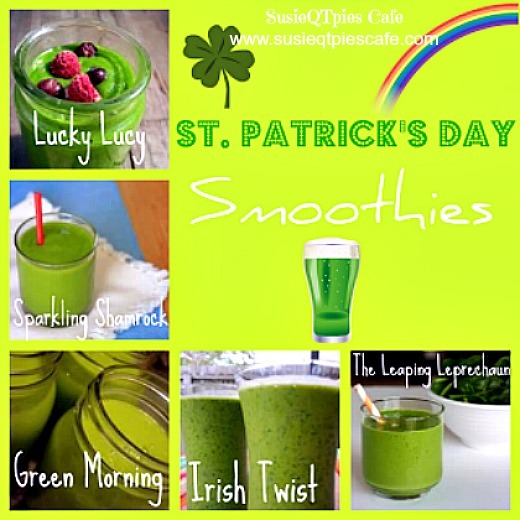 I am stopping by from last weeks Moms Libaray blog hop!